The reactor launched on November 5 is among 16 that Saudi officials, citing archrival Iran’s continued development of nuclear energy, have said they plan to build over the next two decades at a cost of $80 billion. 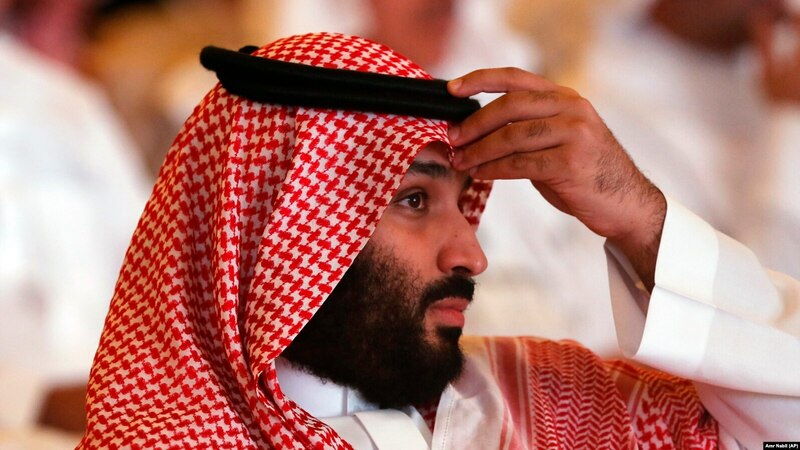 While Riyadh insists its goal is to diversify away from oil and gas, the main drivers of the kingdom’s economy, the nuclear plans have raised concerns in the West about the possibility of a nuclear race between the two Middle Eastern rivals. President Donald Trump saw this when he said: “Saudi Arabia has been a great ally, but what happened is unacceptable. It’s a big first step, only a first step.” He also announced he would work with Congress on the response. The kingdom has effectively threatened to cut off oil supplies if it is sanctioned. What Happens to the World When America Stops Standing for What’s Right? 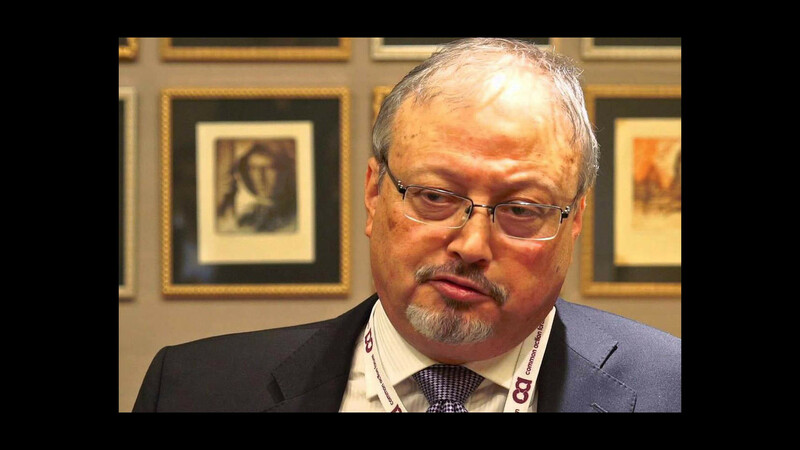 The disappearance of Jamal Khashoggi drives home the consequences of the Trump administration’s refusal to champion democratic values around the globe. Chaos reigns in the United States, spreading to its closest allies. The war amongst Western elites is in full swing, manifesting itself from commercial wars to failed diplomacy, empty threats of war, corruption, and announced military withdrawals and attacks. 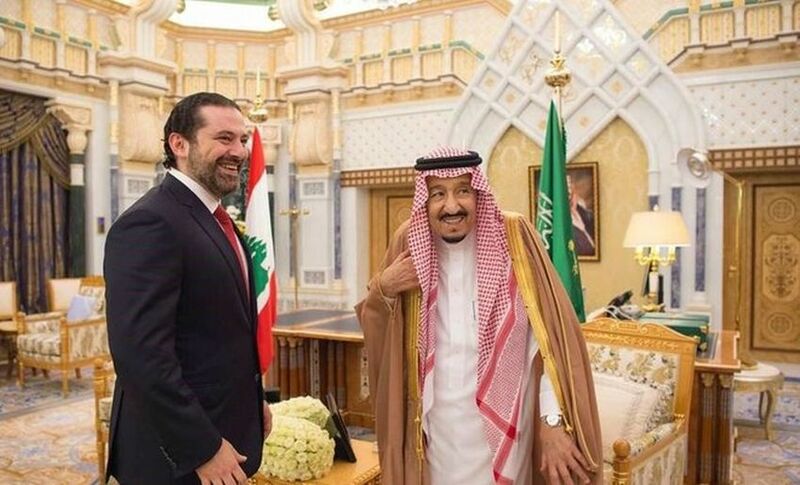 Lebanese Prime Minister Saad Hariri’s switch of loyalty to Hizballah and Iran shocks Riyadh and dismays Israel. The U.S. is in a catch-22. Either step in, and in some sort of restricted way, help the Saudis build a nuclear program, or allow the Russians and Chinese to fill the vacuum in giving the Kingdom a path to nuclear weapons. 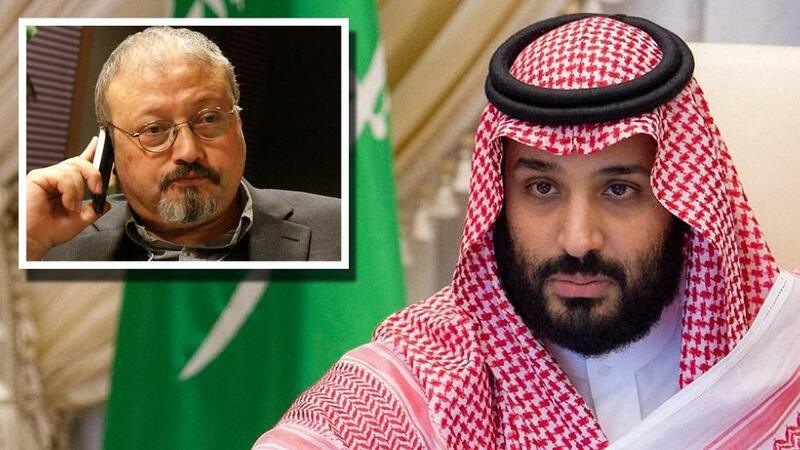 The latter would likely mean the end of a U.S.-Saudi alliance and see relations in Riyadh shift to the Moscow-Beijing axis. This isn’t the first bit of news regarding Saudi Arabia’s quest for nuclear weapons, either. Saudi Arabia has always seeked nuclear weapons as a hedge against Iran. In doing so under a low profile, Saudi Arabia has financed Pakistan’s nuclear program in exchange for technology transfer should the need arise to acquire them one day. Allowing for Iran to proliferate opened the gates to Saudi proliferation, which will without a doubt, pave the way for other nations in the region to acquire. In the end, you can’t say you weren’t warned of the consequences. 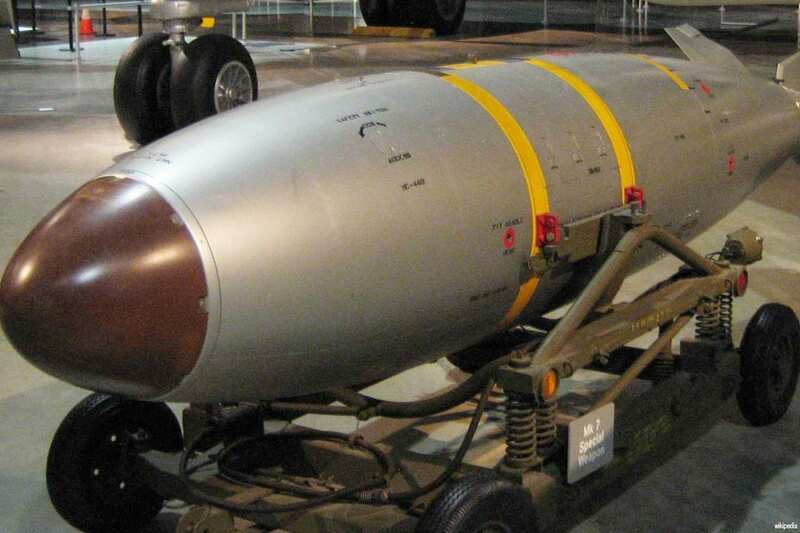 Saudi Arabia Admits it Has NUCLEAR BOMBS; Will Test Within Weeks! Vladimir Putin has drawn up this plan for the Sochi conference. He will put it before Binyamin Netanyahu when they meet on Monday, Jan. 29.